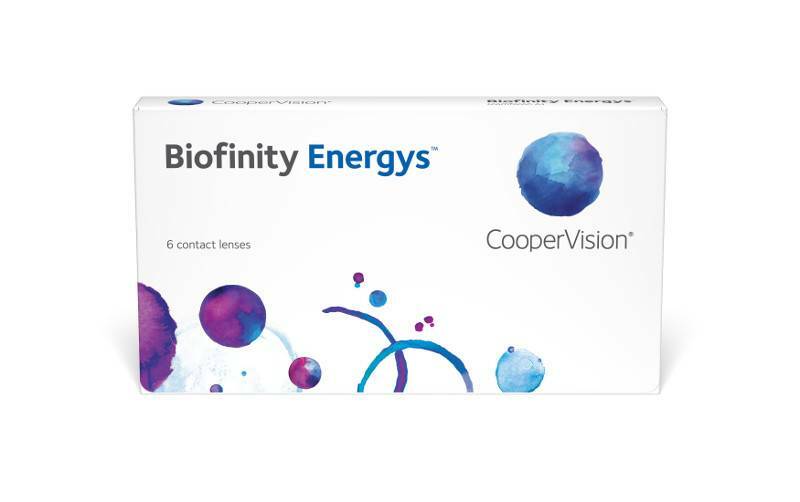 Biofinity Energys - 6 lenses - Weblens - Your Contactlenses Online ! All our Biofinity lenses use our exclusive Aquaform technology. This technology with combined materials offers you a unique, comfortable quality lens that lets your eyes breathe and stays moist in a natural way. This monthly reading will offer you a fantastic comfort! Aquaform, the balance between water and oxygen. Respond to the tendency of this time. Biofinity does that. The revolutionary, new silicone hydrogel monthly lens with the unique, patented Aquaform. This material, in combination with an advanced lens design, provides the perfect balance between water and oxygen. The difference with the already existing silicone hydrogel lenses is in the Aquaform. These are long silicone fibers where moisture adheres to. This creates a naturally moisturizing material. The fibers also create an extra high oxygen level. Due to the high oxygen permeability and continuous humidification, this lens offers optimum comfort day and night. 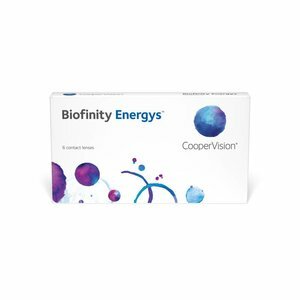 Wear lenses responsibly day and night Biofinity lenses are barely perceptible and the option to hold the lenses day and night gives you a sense of freedom. A soft and extremely comfortable lens that allows you to sleep and keep the eyes in good condition. The limitations that the lenses carry can bring with them, is now a thing of the past due to the arrival of Biofinity. These special lenses focus on lens wearers who want to wear their lenses 24 hours a day and fit into any lifestyle. Super tevreden, beste prijs, super snelle levering. Top!